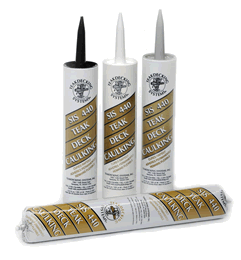 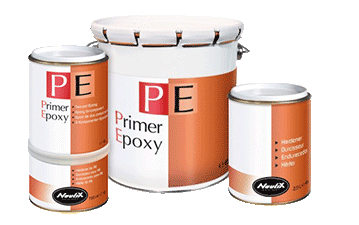 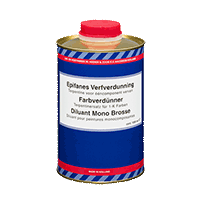 PE Epoxy primer is a high performance epoxy primer providing outstanding impact and high abrasion resistance qualities. 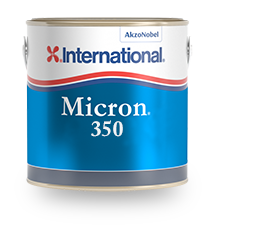 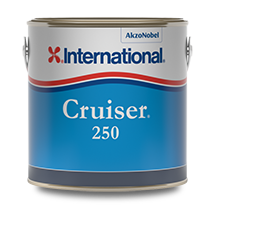 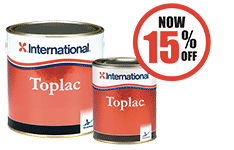 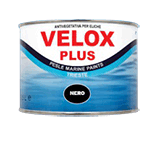 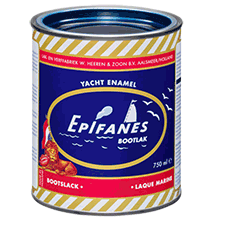 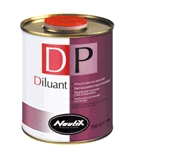 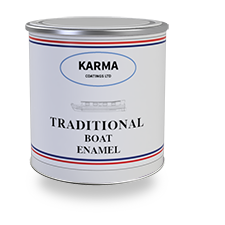 It adheres perfectly on GRP, metallic and wood surfaces. 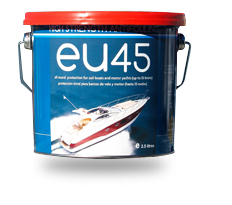 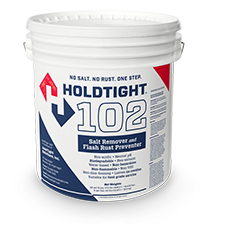 Applying 3 to 5 coats builds a watertight barrier for osmosis prevention of GRP surfaces.